Empowering and Inspiring. One Generation to the Next. The Cleveland Cavaliers Annual Black Heritage Celebration (BHC) is the Cavs expanded salute to Black History Month in February, recognizes the remarkable accomplishments of African American icons and lesser known contributors who have paved the path for future generations. Aretha (March 25, 1942 – August 16, 2018) was an American singer, songwriter, civil rights activist, actress, and pianist that had come to be known as "The Queen of Soul" in the 1960s. Franklin was the first woman inducted into the Rock & Roll Hall of Fame (1987). She had the largest number of Top 40 singles of any female performer (forty-five) and was also the youngest recipient of the John F. Kennedy Center Honors (1994). 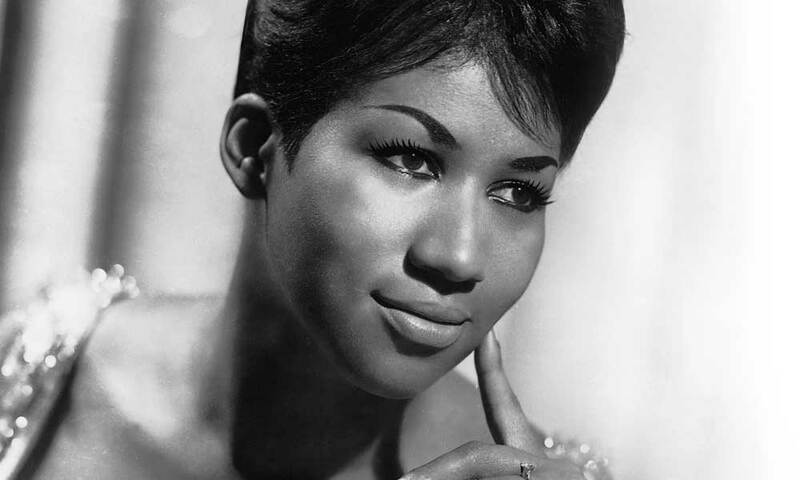 Over her career, Franklin won seventeen Grammys and had twenty Number 1 R&B hits. Her 1967 album, I Never Loved a Man the Way I Loved You, is considered the greatest soul album of all time, while her 1971 Aretha Live at the Fillmore West is called one of the top five greatest live albums of the rock era. 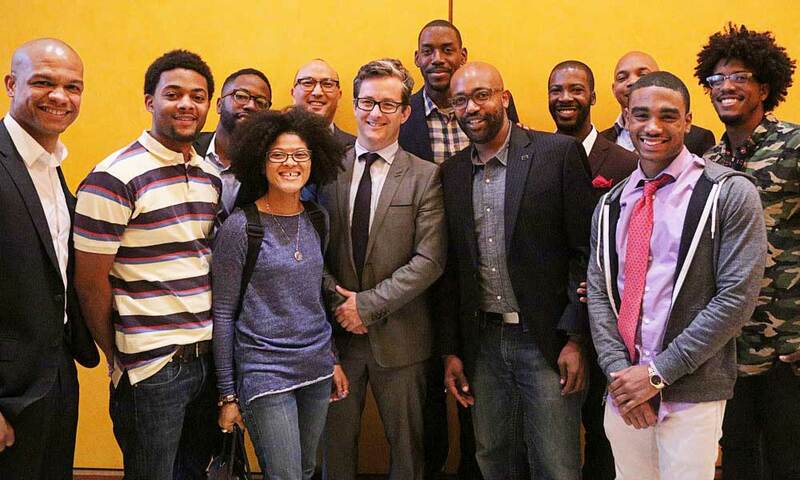 In addition to the celebration on the court, the Cavs have teamed up with the Marcus Graham Project to host the 5th annual Sports Marketing Workshop for diverse students and professionals interested in the sports marketing career field. The workshop will take place January 30th through February 2nd at Quicken Loans Arena. The Marcus Graham Project is a network of diverse professionals formed with the purpose of developing the next generation of leadership by mentoring and training ethnically diverse men and women in all aspects of the advertising, media and marketing industry. Workshop participants will receive first-hand knowledge from some of today’s top executives in the Sports Marketing industry. One standout participant from the workshop will earn the opportunity to be sponsored by Cavs to attend MGP's iCR8 Summer Boot Camp in Dallas, Texas. All participants will be recognized at the Cavaliers game on February 2nd as part of the education themed game presentation.